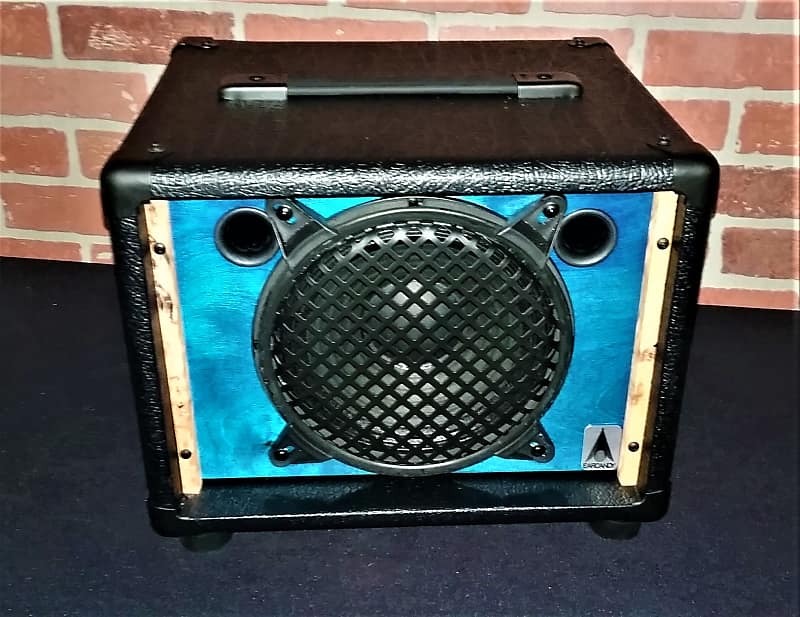 The Mr. Watts 1×8 is a large sounding cab with a wide sound dispersion. 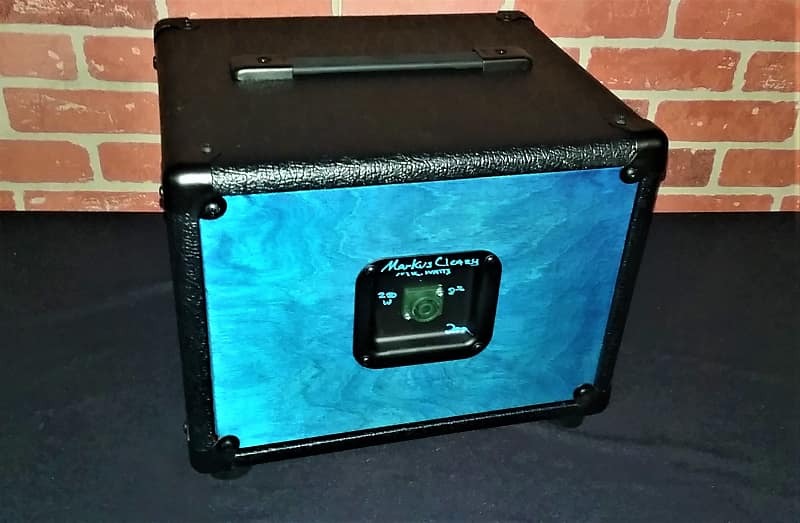 It is a perfect bass cab because it is fast reacting with a lot of clarity. 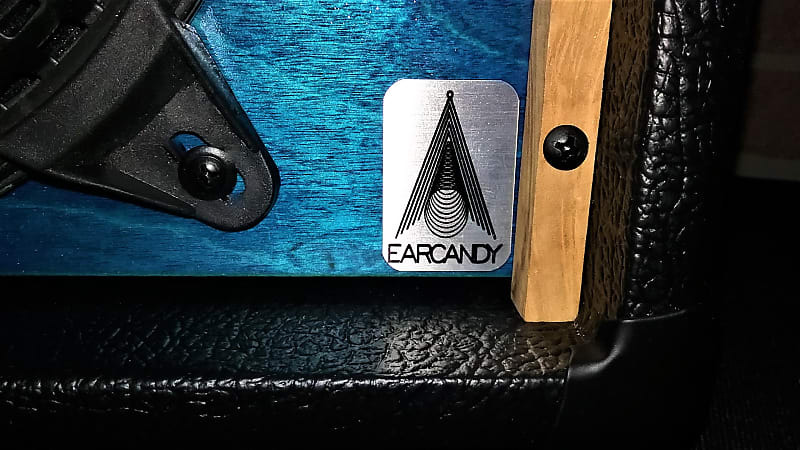 It lets your amps tone shine through and does not color your tone. Mr. Watts has plenty of Bass, Mid’s and Highs and is very perceptive to changes in your amps tone stack or Eq. Don’t let the size fool you. Articulate tone with clarity & sustain. We do not profit from shipping and are happy to place as many parts & knobs in flat a rate envelope keeping The shipping cost at $7.50For Cabinets, please notice the pre build status. We ship all of our cabs with UPS ground. You will receive a tracking number well before the cab ships. You may return the item or Items within 14 days of proof of delivery for a full refund minus shipping. The items must be returned back to us un-used and not tampered with in any way or we can not issue a refund or replacement. Buyers are responsible for the return cost and outbound cost if you are exchanging for cosmetic reasons.ALL of our items are inspected and tested so you will not receive a defective product. If you receive your items and they have been damaged in shipping, we will ship out the same item or item of equal value at no cost to you After we receive pictures of the shipping damage. Messages are answered the same day except weekends and holidays.Messages about items on Reverb MUST be sent through reverb.We greatly appreciate your business and it is our goal to provide outstanding service with the highest quality products.Thank you to Reverb and Thank you for checking us out.